A company that intends to face the challenges of digital transformation must evolve towards an entirely new dimension, transforming itself into a smart factory. "In this new context, Intermac supports this evolutionary process by cultivating digital culture within manufacturing companies, so that these may benefit as much as possible from the digitalization of processes,» states Franco Angelotti, Sales Director for Intermac, concluding, "For Intermac, Glasstec is a prestigious stage and the best occasion in which to demonstrate for our clients how they may progress in the name of flexibility and optimisation of processes." The pillars of this evolution are the concepts of intelligent automation and integration of processes applied by Intermac through new solutions and tools capable of improving the quality of the output and guaranteeing greater manufacturing efficiency. Intelligent automation “Automation, where and when it is needed." This is Intermac's motto when it comes to the integration and automation of processes. 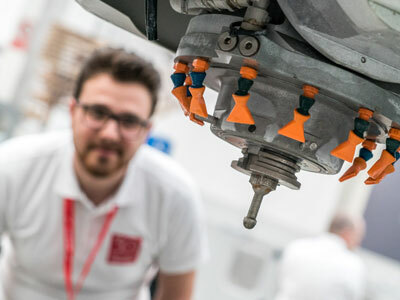 "The journey towards a perfect manufacturing process is not synonymous with the total replacement of the operator, but rather means applying intelligent automation to the process in an effort to reduce system inefficiencies to zero, avoid waste of time, and maintain human involvement where and when it provides an actual added value," explains Matteo Traini, Product Director for Intermac, referring to developments in the range of products undertaken by the company. The solutions which Intermac makes available to its clients are the Movetro handling and storage systems; the Master Loader, a flexible robotic cell, designed and created to optimise loading and unloading times for work centres and water-jet machines; the V-Loader, an automatic loader for the collection and deposit of sheets of glass from pallets to the roller beds of vertical work centres; and new technological tools for work centres that, through an investment which any company can afford, make it possible to revolutionise industrial manufacturing, guaranteeing competitiveness and a reduction in time-to-market production. 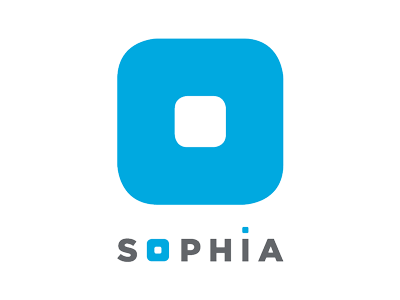 Flexible integration Thanks to SOPHIA, an IOT service platform, the process of digital transformation (the process of factory digitalisation) is further made a reality. This new platform, implemented in the wood sector and as of September also available for Intermac, provides, through an intuitive dashboard, real time information and data from machines distributed around the world. The data collected makes it possible to monitor production, analyse the functioning of the machinery, identify malfunctions, assist clients in maintenance operations, order replacement parts in less time, and conduct predictive maintenance. To strengthen the integration and interconnectedness of the machine-operator relationship, SOPHIA is also accompanied by the new Supervisor, the I-Cam software capable of communicating perfectly with external management systems and automatically generating work schedules even from a simple reading of text files. 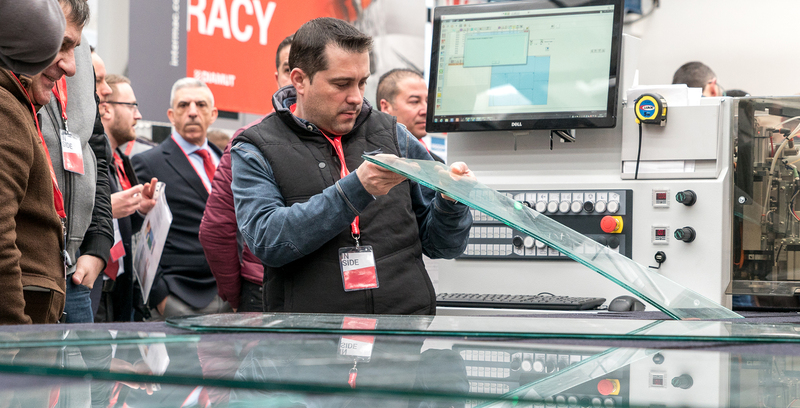 In a 1,000 sqm showroom, Glasstec's audience will be able to try out first hand, through machinery, product lines, and perfectly functioning integrated technological tools, how Intermac is capable of creating digital, automated, and interconnected factories.